Television offers magical, shared moments. The glory of sports, the sensation of music, the breaking news reports that people keep talking about tomorrow. 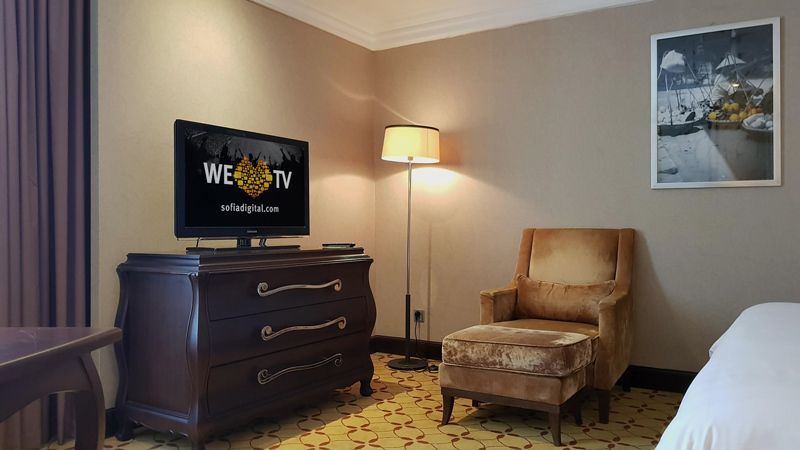 Free your traditional television from the shackles of time and place with Sofia Digital while enriching the conventional television experience. 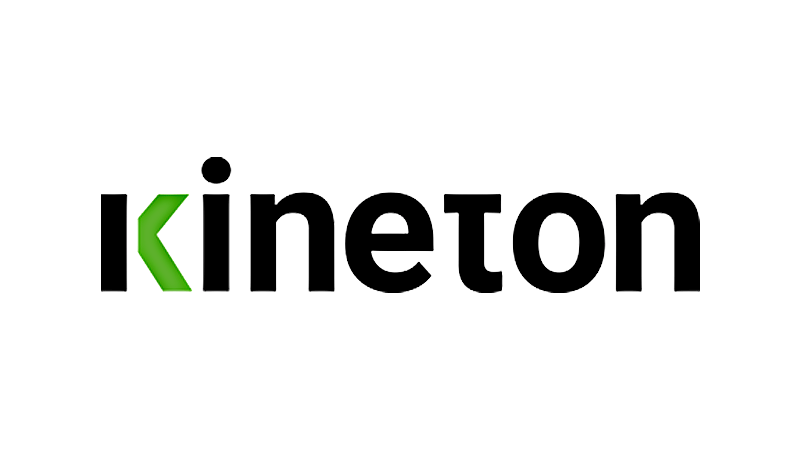 Using today’s smart technologies, seamlessly expand your content to new digital areas with online services, streaming video and other new connected services. Rekindle the love for TV. 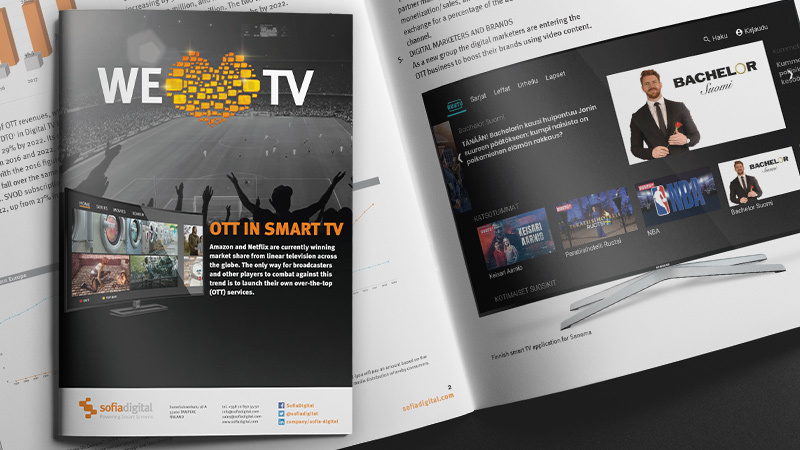 Smart TV is the most used medium for weekly consumption of OTT services. Gain valuable insight by downloading our free whitepaper. Sofia Digital brings new value-adding services and applications to different terminals. 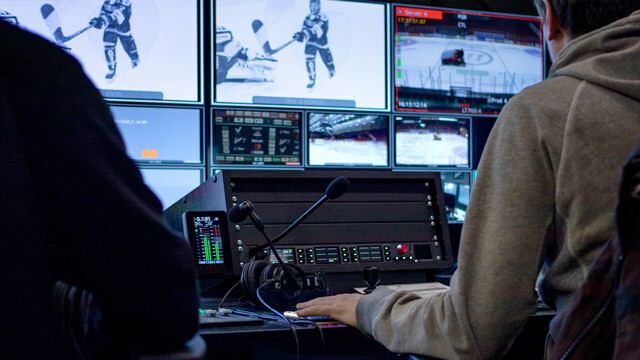 Our unique competence is in hybrid TV and open standard interactive platforms: HbbTV, DVB broadcasting and smart TV apps, content automation tools as well as digital signage. We enable you to distribute your content where it's wanted, in broadcast or broadband, seamlessly. 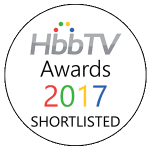 Sofia Digital’s award-winning HbbTV technology is powering transmissions in many countries throughout Europe and Asia. TV services made with Sofia Backstage® HbbTV Platform are used by millions of TV viewers. Sofia Digital offers the easiest way to make sure your brand is present in smart TVs. A tailored application makes your content and services just a button away. 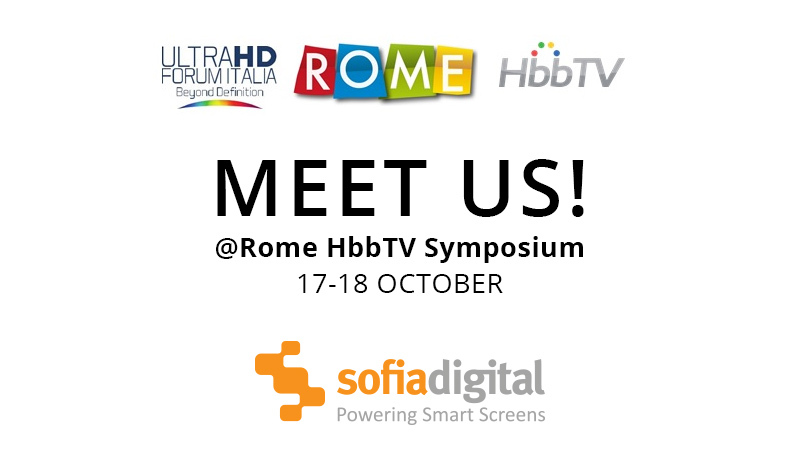 Conversion to digital broadcasting with interactive services is a simple and predictable process – with Sofia Digital’s tried and tested HbbTV technology. Digital info screens and info TV are easy to manage with our cloud-based service. 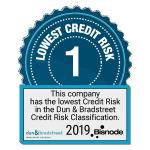 It has a fixed monthly price with no need for additional hardware or software. 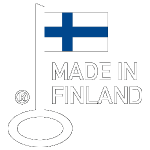 Having your equipment tested by Sofia Digital opens doors to Nordic markets. We help you ensure your product complies with all the necessary standards. We offer professional services to enable the creation, management and delivery of interactive services for any TV device from lab trials to full deployment. Sofia Digital has been a reliable partner for the creation of new TV services since the digitalization of television started. 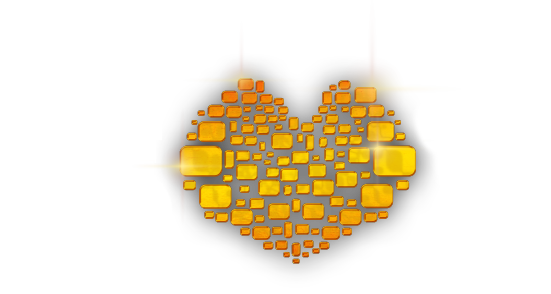 We help networks to bring their content to new platforms that enrich the viewer experience, generating new business. We are the architects of change.